A large portion of college coursework revolves around completing reading assignments, and grades may be based on demonstrating knowledge of the content. Students are often required to read textbooks, research articles, journals and even online webpages. As a post-traditional online learner, navigating all of this content can be challenging, especially while balancing many other obligations outside of education, such as career and family commitments. Here are three reading tips designed to help students increase comprehension and shorten their reading time. When reading research or journal articles, read the abstract or introduction and the conclusion or summary of findings sections first. Doing this will provide a general overview of what to expect from the reading and help you focus on key objectives. Step 1: Read at your normal pace for 20 minutes with an objective to comprehend as much as possible. Be sure to mark the sentence or location where you ended after the 20 minute exercise. Step 2: Reread the same information for 10 minutes, which is half of the previously allotted time, with a goal to end at or near the same location where you ended during the 20 minute exercise. Step 3: Repeat steps one and two again. This one hour exercise is designed to help a reader make gradual and consistent increases in reading speed over time. Chunking is the concept of breaking apart complex or difficult text into more manageable pieces, then taking notes on these “chunks” in your own words to increase your understanding. Moreover, it will allow you to gain greater understanding of how all these pieces fit together. To implement this practice, as you read, draw lines between sections. Then after each line write a few words in order to paraphrase keys points of that particular “chunk.” Professor Eric Drown from the University of New England says more about implementing chunking into your study routine. 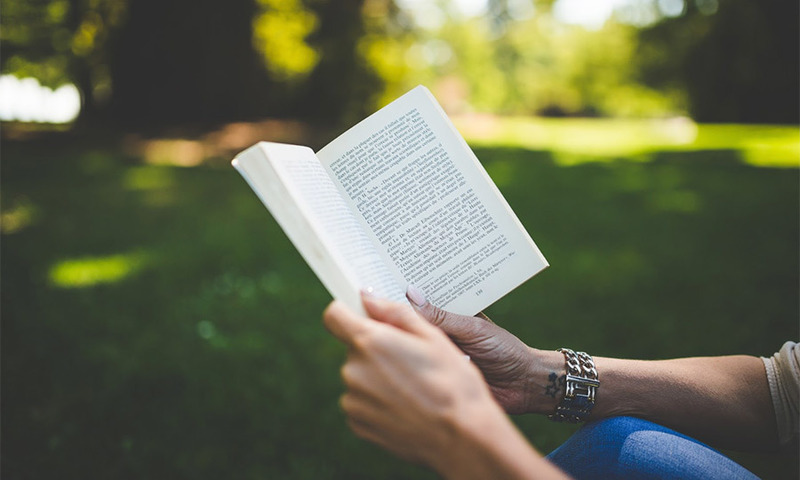 By utilizing these three, simple reading skills strategies, you should be able to read information quicker while gaining deeper meaning from your reading assignments.